. : S.R.B.É.O. - K.B.G.O.S. :: Acta Orientalia Belgica - Volume XXVIII :. 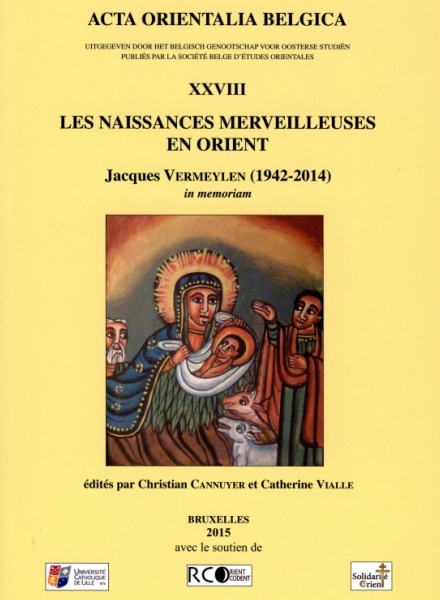 You can order this volume sending a mail to Christian CANNUYER. You can also order by regular mail.